Daran Wu Photography’s annual trip to North America is set! Daran will be visiting Huston from July 1st – August 19th, and Canada from September 2nd to October 8th this year to capture the most memorable moments of your life! He is offering $100 (USD/CAD) discount to all Praise readers, check out below information for more details and schedule your photoshoot ASAP before spaces run out! I am Daran Wu, destination photographer based in Taiwan. As a photographer, I love my life, and I’m always practicing my sensibility of capturing precious moments. I love laughter and nature. My goal is to show your real character through my photos, because each wedding should be a unique story. 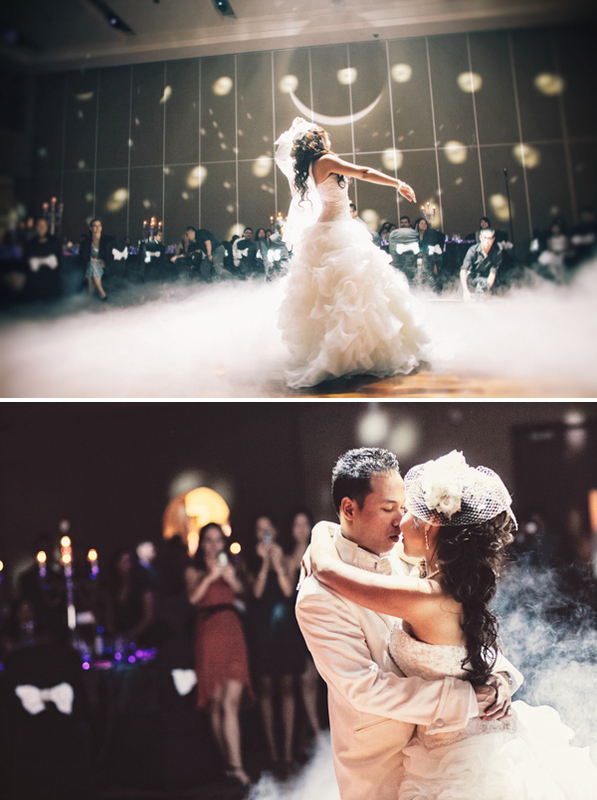 What services does Daran Wu Photography provide? Photography services include weddings, engagement / pre-wedding sessions, family sessions, portraits, and special events. Daran does customize services and will try to do his best to satisfy your needs. 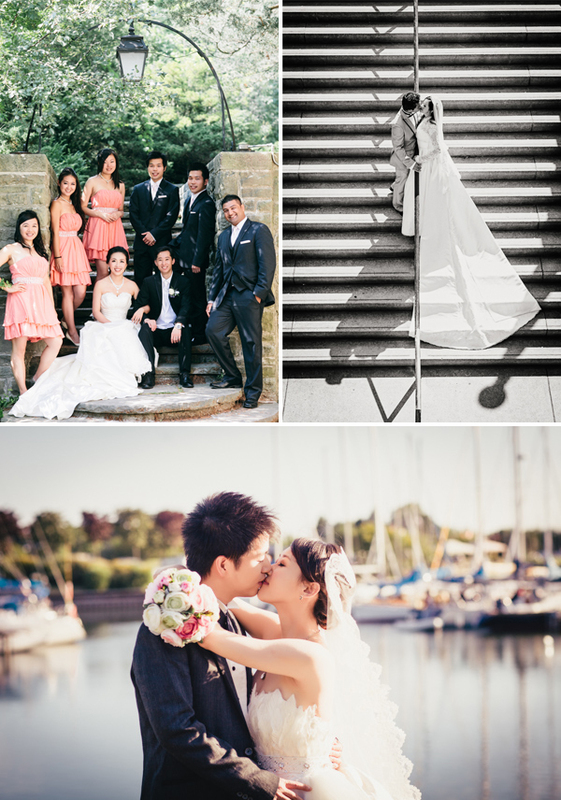 In addition, dedicated makeup artist in Canada ,Vivian Wu, will be able to provide styling services to meet your needs.